Wood chip and pulplog prices fell in many regions of the world the 2Q/13 with the biggest declines occuring in Japan, Brazil and Spain, reports the Wood Resource Quarterly. Lower fiber costs and higher pulp prices have increased profitability for many pulp mills during the first half of 2013. 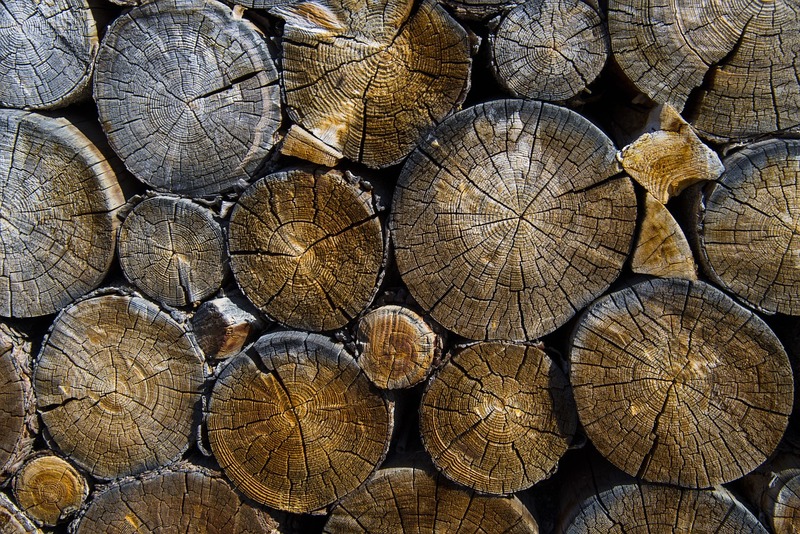 Seattle - Lower prices for pulplogs and wood chips in some major markets, and a strengthening US dollar resulted in lower wood fiber price indices in the 2Q/13, according to the Wood Resource Quarterly (WRQ). Over the past two years, hardwood fiber costs for the pulp industry have declined more than softwood fiber prices. The Hardwood Wood Fiber Price Index (HFPI) has fallen every quarter except one, during this period. In the 2Q/13, the HFPI was US$100.46, which was 3.1 % lower than the previous quarter and 14.8 % below the all-time high in the 3Q/11. The biggest price declines since the first quarter of 2013 have occurred in France, Japan, Australia, Russia and Germany. Comparing wood fiber costs for the global pulp industry, which typically ranges between 50-70 % of the production costs, reveals that since 2011, pulp mills in Japan, Brazil and Spain have seen their fiber costs come down the most of the major hardwood pulp-producing countries in the world. The Softwood Wood Fiber Price Index (SFPI) was also down in the 2Q/13, but the decline the past two years has been less dramatic than that of HFPI. In the 2Q/13, the SFPI was US$97.75, down 2.2 % from 1Q/13, with the biggest price reductions seen in Norway, Japan, France and Australia. The trend in many regional pulp markets during the second quarter of 2013 was for higher market pulp prices and lower wood fiber costs, indicating improved profitability as compared to the previous two quarters since other costs for the manufacturing of wood pulp have not changed substantially the past year. Note that the wood fiber costs is the highest cost component when manufacturing pulp. 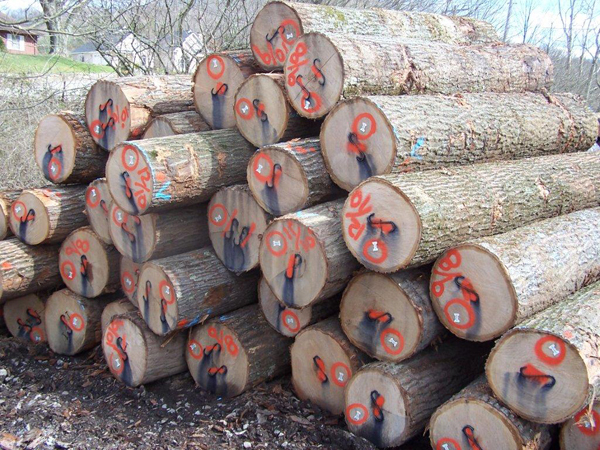 The wood costs as a percentage of market pulp prices fell for the third consecutive quarter for all three major pulp grades in the 2Q/13. The most dramatic decline has been for Eucalyptus pulp (EucBK), with the percentage having plunged from 36 % in the 4Q/11 to 24.4 % in the 2Q/13, according to the WRQ (www.woodprices.com). The decline in the relative wood fiber cost for Northern Bleach Softwood Kraft pulp (NBSK) and Southern Bleach Softwood Kraft Pulp (SBSK) has been relatively less than that for EucBK the past year.